Nintendo just dropped a whole boatload of Super Smash Bros. 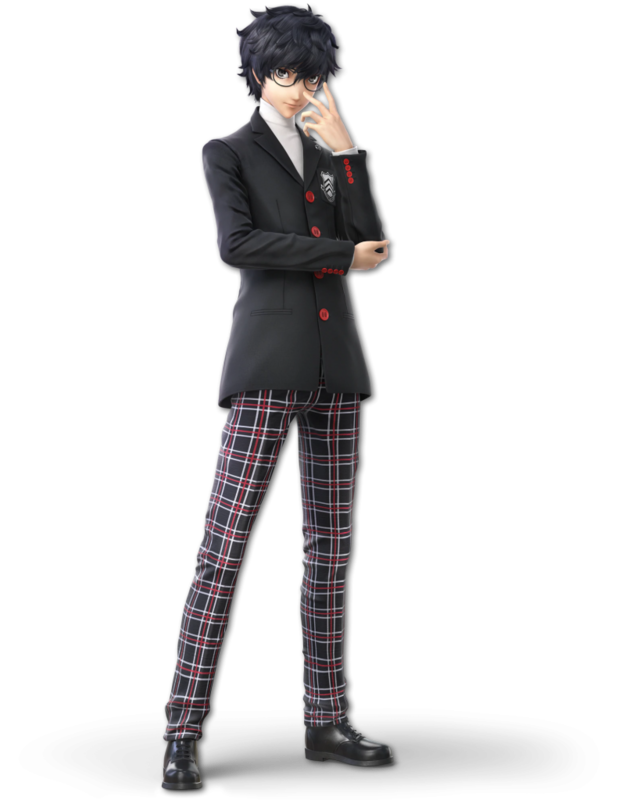 Ultimate information, but hidden away on the official website are all of Joker’s alternate costume renders. Let’s take a look, shall we? 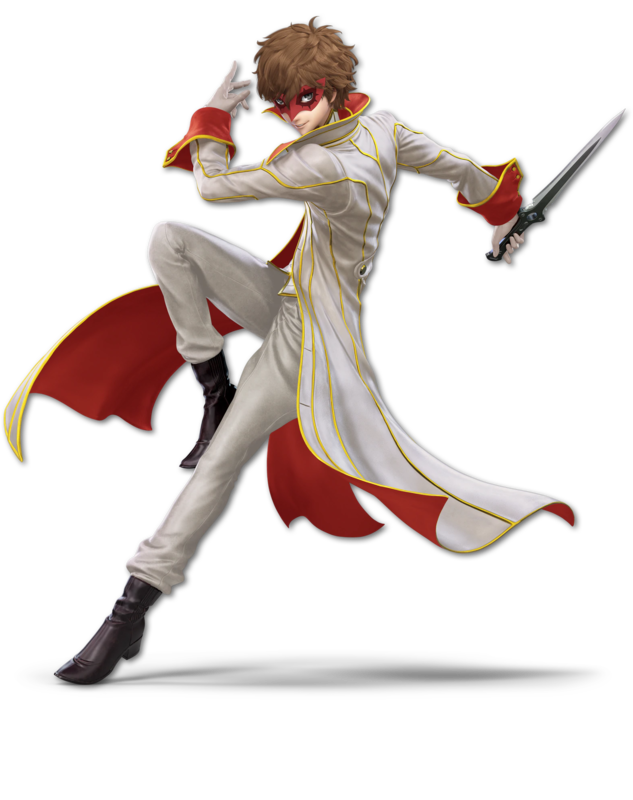 That’s right, it’s referencing the color scheme of Akechi’s Crow outfit – Joker’s even got the brown hair! Meanwhile, we have two alts for the school uniform. 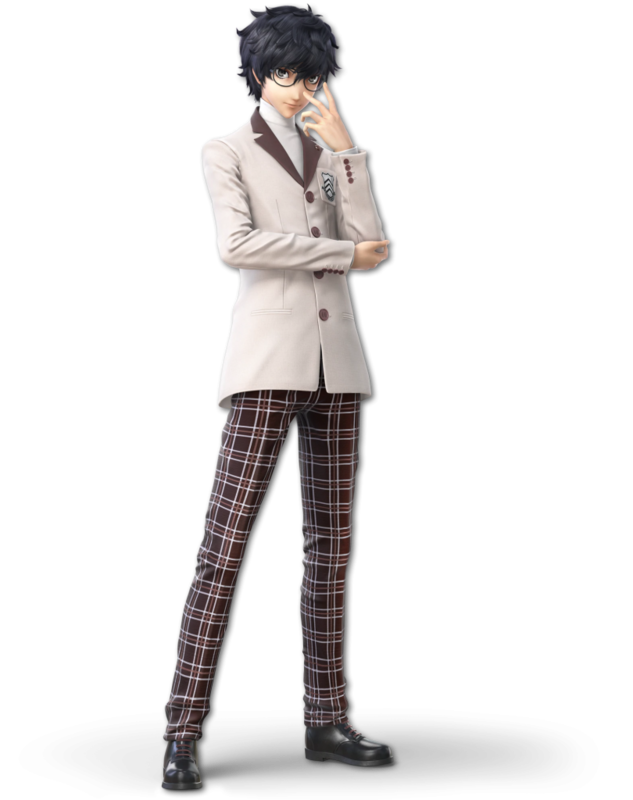 One is the default Joker wears in the game, while the other is a new, paler ensemble. 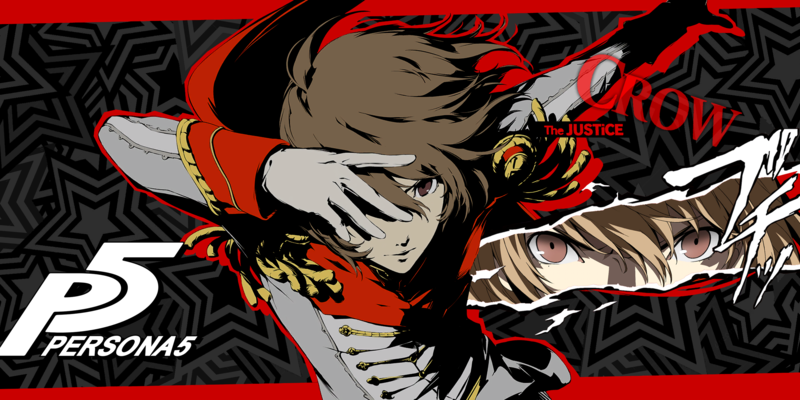 The 3.0.0 Update is set to arrive with Joker in tow tomorrow, April 17th!